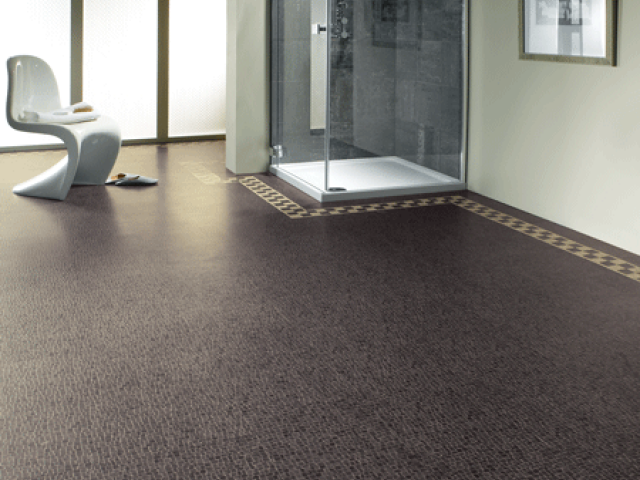 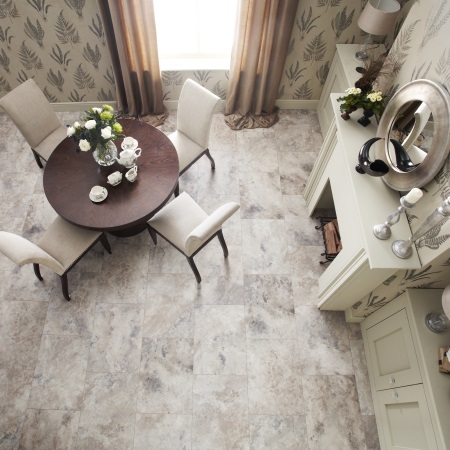 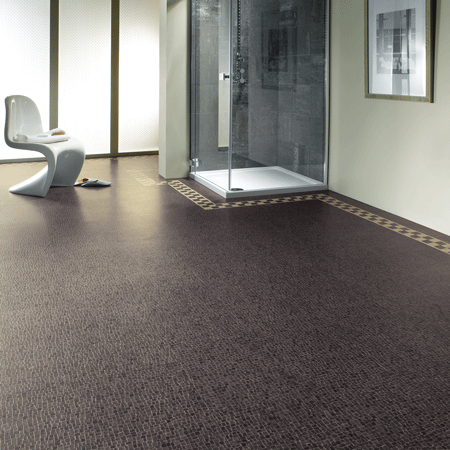 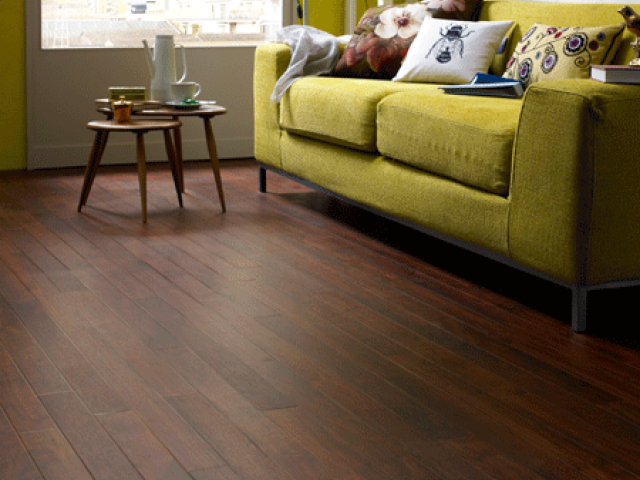 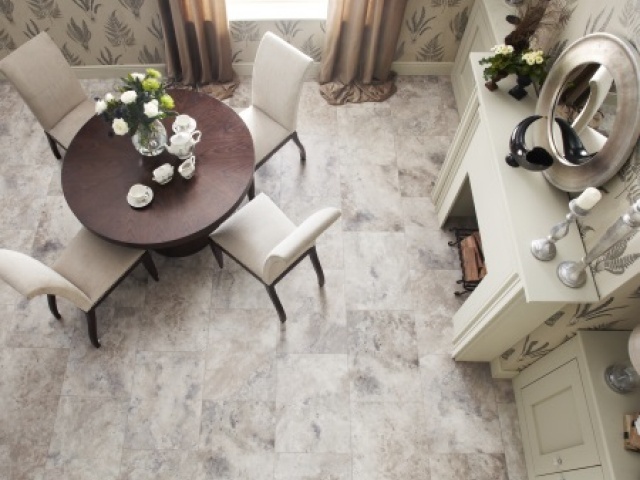 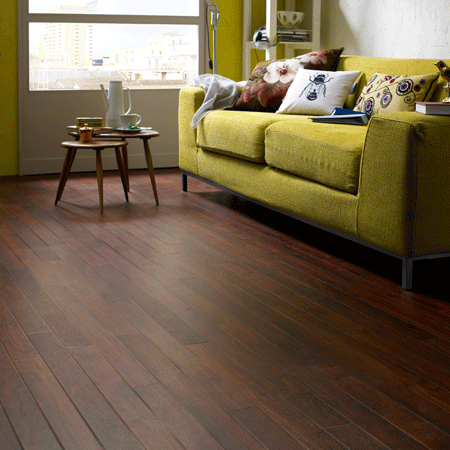 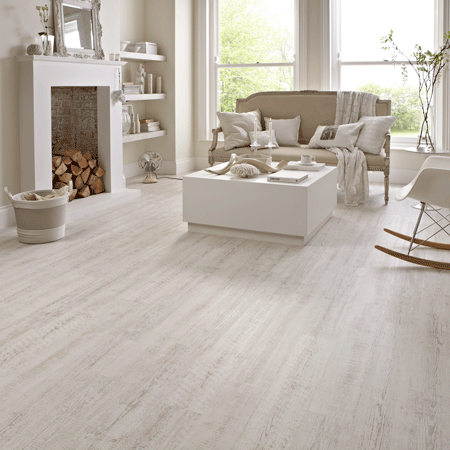 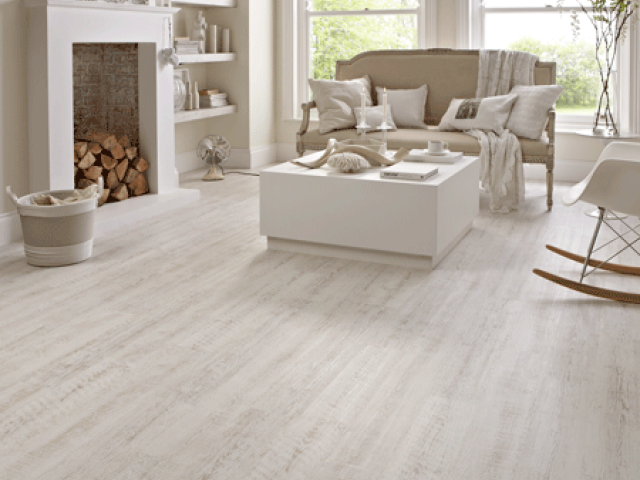 The premium Art Select range includes highly realistic handcrafted wood, parquet and limestone effects. 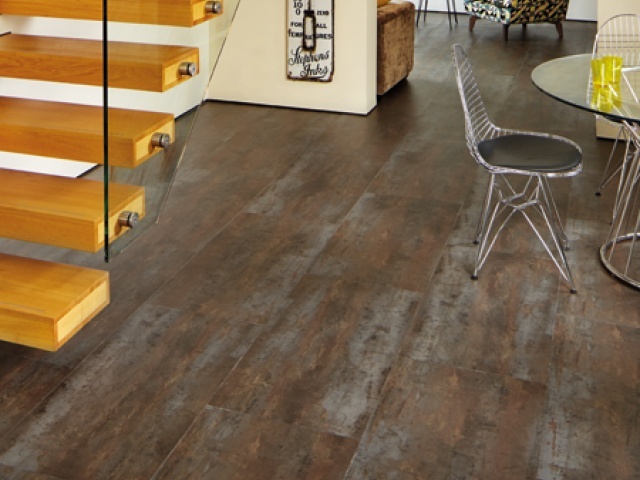 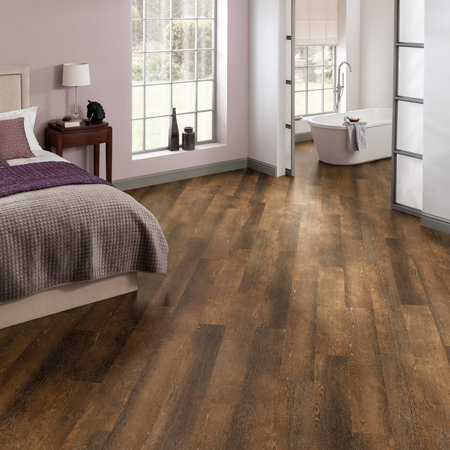 The Da Vinci classic premium range contains slim and smooth wood planks with a beveled edge and a broad range of traditional ceramic and stone tiles. 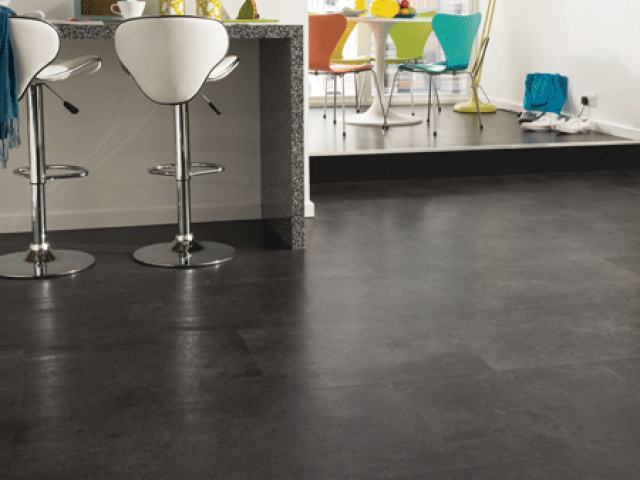 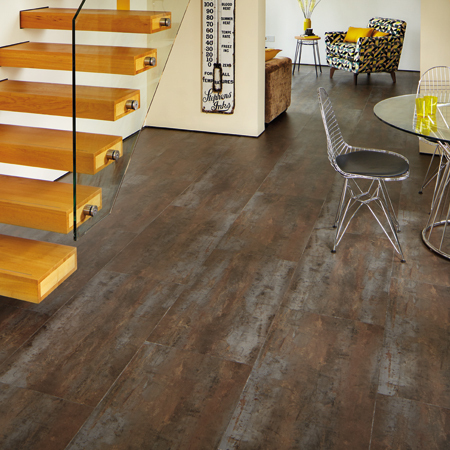 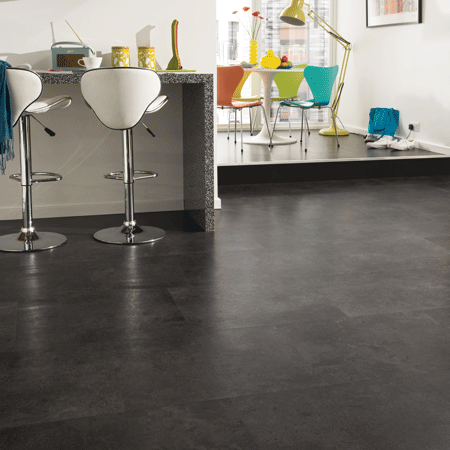 Opus is our newest range, including a selection of contemporary grays and available in large format planks and tiles. 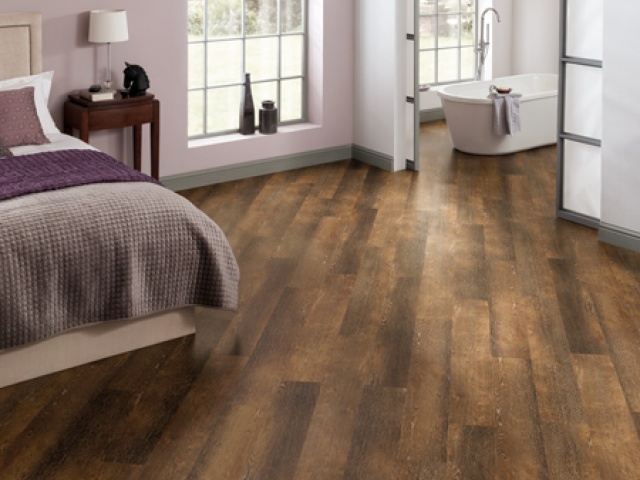 Our new innovative Karndean LooseLay is available in a selection of eighteen wood planks and eight stone tile designs and comes with a lifetime residential warranty.